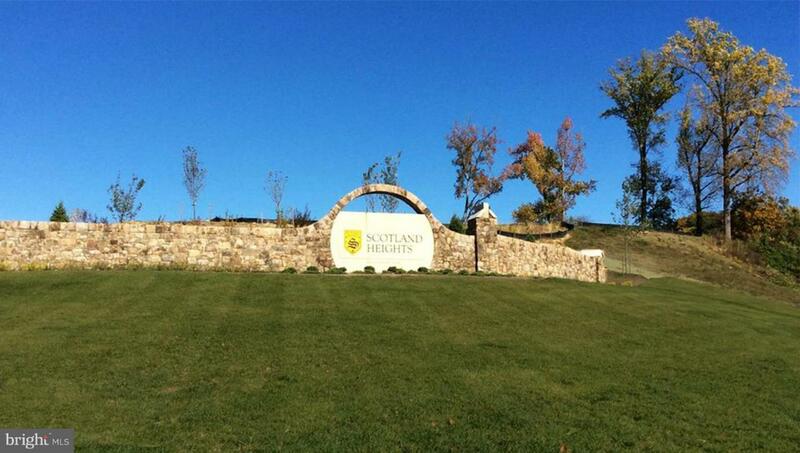 Scotland Heights is in Waldorf, MD with quick access to Rt. 228, 301 and 210. We are conveniently located to shopping, dining and entertainment. You will love the stainless steel appliances, granite counters, and LED lighting in the kitchen. We are only 22 miles to Washington, DC. 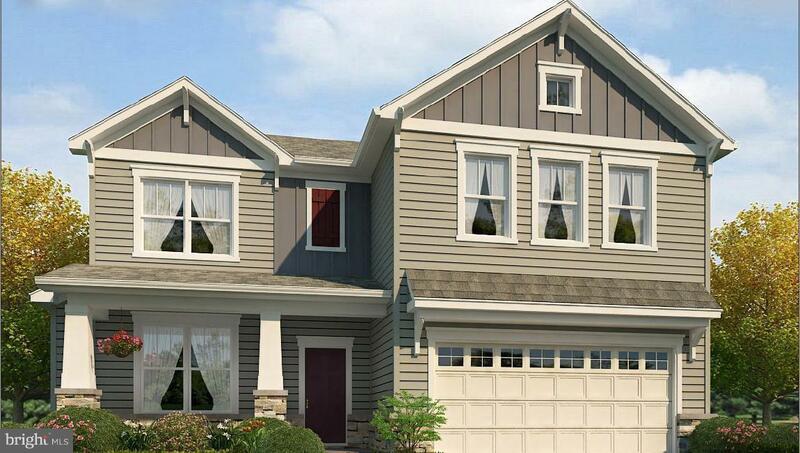 Come and feel at home and tour our beautiful home designs which boast exquisite character and curb appeal.